The simple heart says "I love you" or "I love this" or "Sending you lots of love". Its originis come from ancient times when the heart was thought to be the centre of the soul and controller of all emotions - that's why we "give our heart" to someone or "Put heart and soul" into something. Whilst many believe the green heart is a symbol for envy, in ancient cultures green is the colour of nature, of balance, unconditional love, forgiveness. The heart with the arrow is taken to mean "love struck", you've been hit with one of "cupid's arrows". However the original symbol has Christian origins - the heart pierced was an ancient symbol for Christ - who gave his heart by chosing to die on the cross. There are many instances where new cultures adopt symbolism from others and perhaps this is one , maybe the heart pierced had a pagan meaning - or perhaps we've taken a Christian symbol and brought it into modern popular culture and changed its meaning? Finally this is the broken heart - a sign of sorrow, adandonment, the end of a relationship. Its a powerful symbol that says a lot without words about our state of mind. What else do hearts say about us? Dreaming of hearts can be sign of love or stress - it depends what your heart is doing in the dream - racing hearts mean stress. This is giving me images of hearts with trainers on going for a jog lol! So next time you're doodling a heart...... will you think about what it really means? 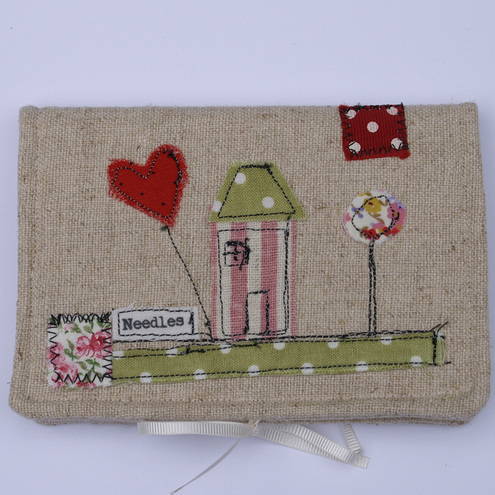 What do you think the Fabulous Folksy Makers are saying with their hearts? YAY! 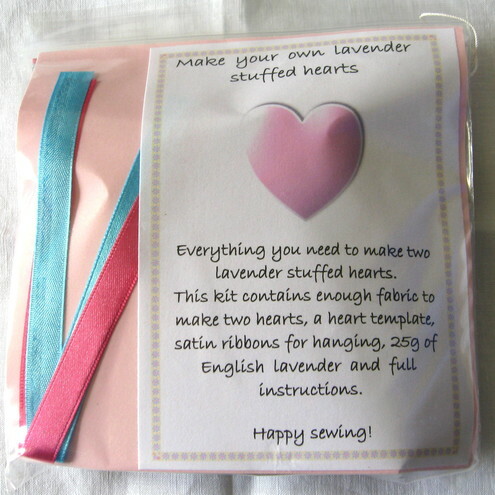 Many thanks Bev for a fascinating blog post and for featuring my heart kit. Lots of interesting information here. Thats a really interesting blog post. I am always doodling hearts ! Thanks for featuring my picture. Super Folksy Friday...really informative...and pretty choices. lovely hearts and learnt something new. An interesting article! I did not know what the different colours of heart meant. 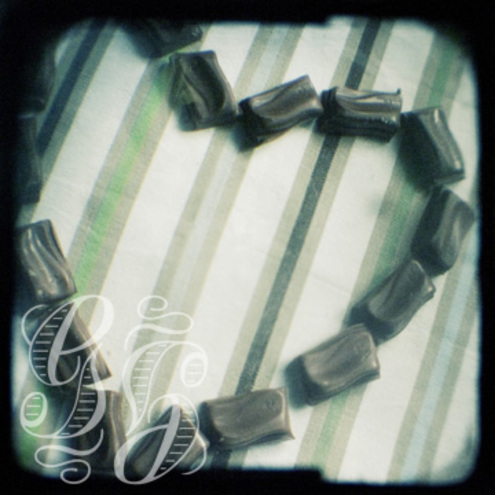 Thank you for including my chocolate heart..